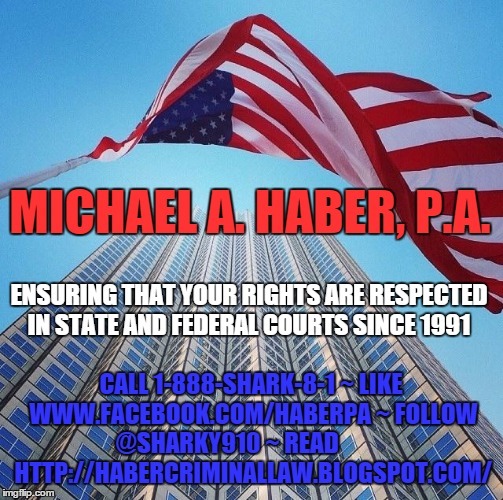 Q: Was my lawyer ineffective and are calls between my lawyer and I admissible in court to prove that he was ineffective? I entered a plea and am currently awaiting sentencing. 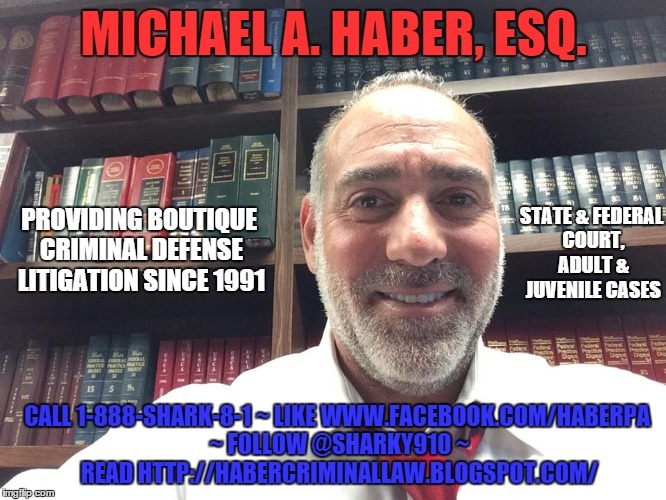 I have recorded conversations between my Public Defender and myself where my PD states that hes not at liberty to re-investigate my case and that he did not attempt to suppress what I have learned to be a illegal search and seizure. He also states that he has over 180 open cases, as if that were to affect his ability with mine. It took him 10 days after being assigned to my case to come see me, he did not investigate my claims that information was false, that the police lied about statements that I did not make and he did not interview my witnesses. While I was in jail he claimed that the court would only reduce bail is I took a plea but on the recorded phone call he stated differently. It was not until last week that he started to investigate my claims. I've asked several times for a plea withdrawal so I can have my case looked at properly by a competent lawyer but that has not happened. 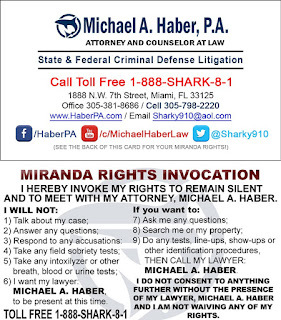 I think that what he is doing is only to save his own self from any type of attorney discipline. 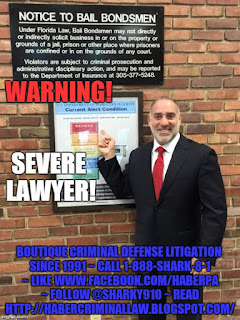 You are the boss in the attorney-client relationship but your lawyer, presumably, knows the law better than you, as well as how to apply her/his skills toward your best interests given the unique facts and circumstances of your case. Still, from your proffer it sounds to me like you lawyer is not trying "to save his own self from any type of attorney discipline"; to the contrary it sounds to me like he is setting you up for an ineffective assistance of counsel claim. If what you have proffered is true then your lawyer should be doing an awful lot of things that he is not doing on your behalf. Apart from even the most basic of defense investigation and evidence challenges, your lawyer generally needs to do your bidding (unless you ask her/him to do something unlawful or unethical) and s/he must act in your interests. While most strategic decisions are reserved for your lawyer to make s/he should still discuss them with you and where there is a conflict the lawyer should bring the matter to the courts attention and seek ex parte guidance (with the client present). The Florida Bar's primary function is to ensure that it's members perform to standards and to thereby maintain the integrity of the legal system. 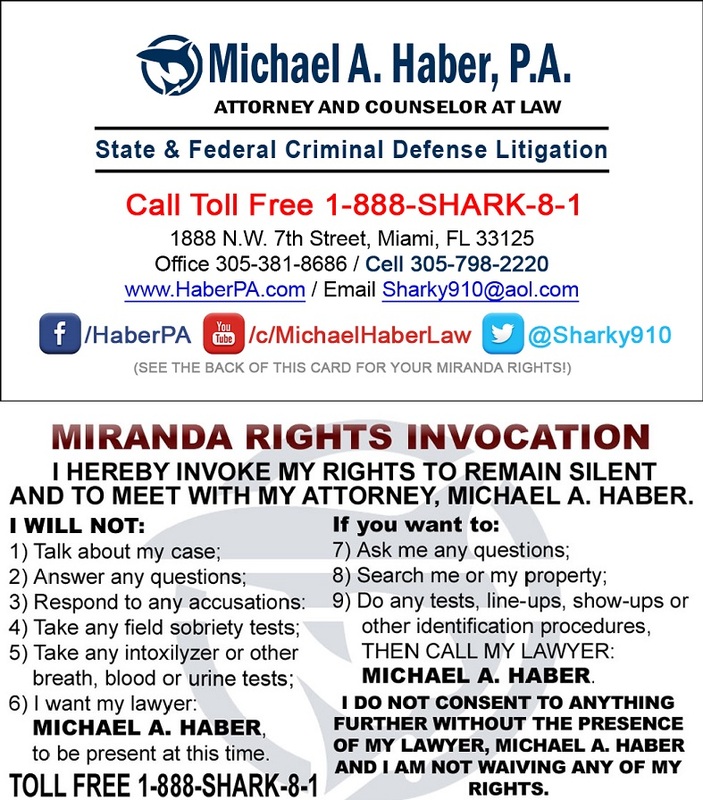 So, if you feel that your lawyer has failed to perform ethically or has otherwise violated his oath as a lawyer then you should file a grievance with the Florida Bar and let them decide if your complaint(s) has (have) merit. Bad lawyers reflect poorly on all of the good lawyers, and it's important to call them out. That said, in FL if you record a conversation without first securing the other person's knowledge and consent (including your lawyer) then you have committed a felony. 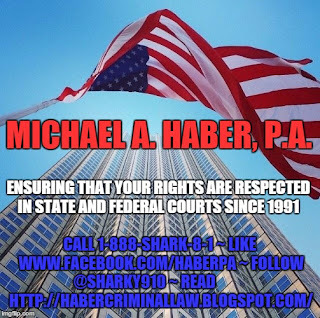 Not only will the recording not be admissible in evidence for you (in your ineffective assistance or Bar Grievance case) but it is likely to be admitted into evidence against you in your felony prosecution (see F.S. 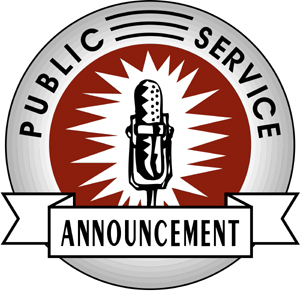 934.03 - Interception and disclosure of wire, oral, or electronic communications, a 3rd degree felony). 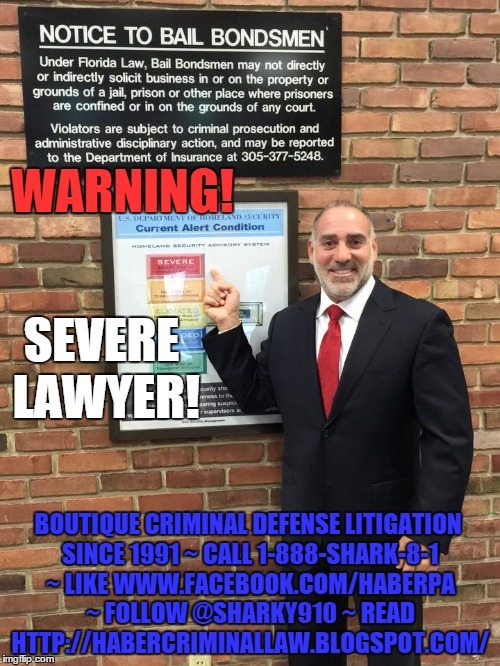 , and also to be careful when you make accusations against your lawyer. I do not know (I know what you have proffered in your question but I do not "know") what really happened or did not happen but either way I hope that I have been helpful in answering your question.